5 Things To Consider Before Getting a Family Dog - Mummy's Gone Mad! | Mummy's Gone Mad! A lot of families decide to get a family dog. Whether it’s because the kids are begging for it, or because you have fond memories of your own childhood dog and want your children to have the same. Having a canine companion in the family can be a beautiful thing. It can add a breath of fresh air into the household and bring even more love into a loving home. 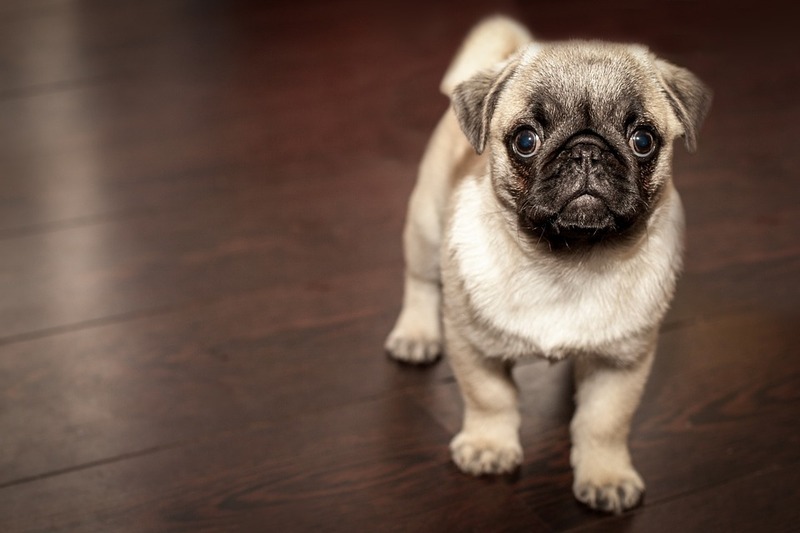 Before you go out and bring the first puppy home that you find, however, it’s important to consider that there are a lot of responsibilities that come along with getting a dog. Here are some of the most important things to consider before you adopt a family dog. If you’re thinking about getting a medium to a large sized dog and you live in an apartment or a home without a backyard, forget about it. Not only will the dog be miserable without space to run around in or go out for a pee as they please, but you’ll go crazy from their pent-up energy. Since dogs need to burn off some steam a few times a day, a backyard is a perfect place. Just make sure that you have a fence which is reliable. If your dog can escape and runs away, it will be a huge tragedy for the entire family. Don’t forget that even if you have a backyard where they can run around, they also need to be walked. If you or other members of your family aren’t committed to taking the dog for a walk for at least 30 minutes a day, then you shouldn’t get a dog. Without proper exercise, dogs can get ill, out of shape, and even aggressive. Make sure that you and your family discuss this responsibility and how you can make it work before you bring a dog home. Some people spend hundreds to thousands on a new puppy thinking that’s the end of the costs. However, the price of the dog alone isn’t the full amount. You’ll also have to get them vaccinated which can put you out thousands. Your puppy is going to come home and pee and poop all over the place. Unfortunately, they don’t come with factory settings like a toy you would buy. They are living creatures and will need to be taught to pee in designated areas. A lot of people buy puppies thinking that they’ll be that small and cute forever. However, once they inevitably become full grown and enormous, they aren’t as doted on. Remember that your puppy is one day going to be a dog. If you still think you’re up for loving and caring for them after the puppy years, then you should move forward. Otherwise, it’s not fair to the puppy.